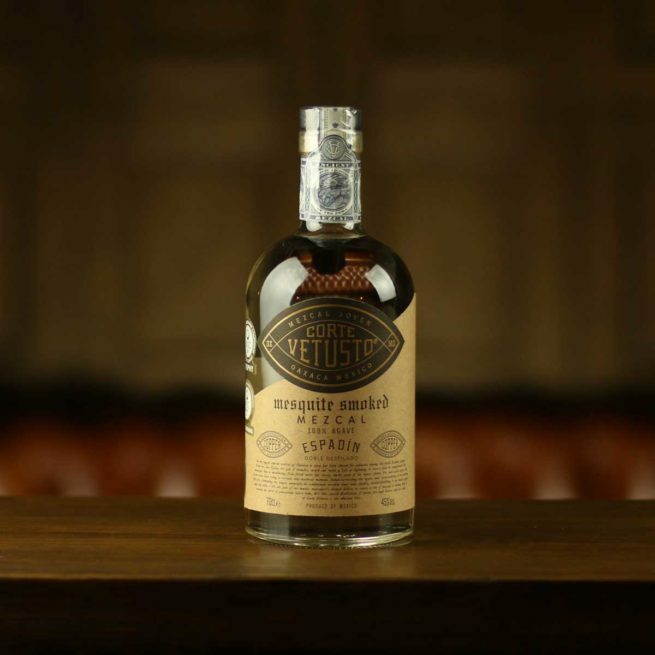 Award-winning single-origin mezcal crafted by 4th generation Mezcalero, Juan Carlos Gonzalez Diaz. Corte Vetusto, meaning ‘ancient cut’, is a celebration of the unison between nature and ancient craftsmanship. 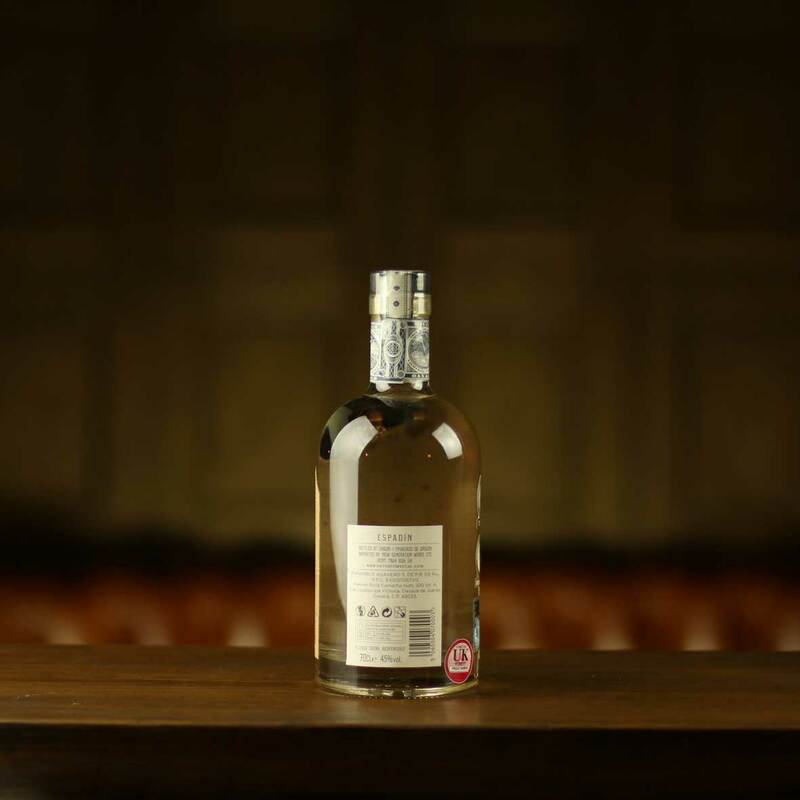 The Espadin is respectfully hand-crafted in small batches and distilled to proof. Purposely agave-forward, Corte Vetusto Espadin showcases the magnificent variety of flavour within the plants themselves and the impact of terroir upon them. So well in fact, that this mezcal was awarded Gold Outstanding (93+) and the Mezcal Trophy at the International Wine and Spirits Competition 2017. Nose: Hints of black fruits and raisins with subtle earthy smoke. Taste: Vibrant and sweet agave with herbaceous notes. Finish: Butterscotch and dried fruit leading to charred oak. Overall: A mezcal to savour as it takes you on a journey. An excellent Espadin mezcal that anyone who considers themselves an aficionado of the category should try. If the person you’re buying for is a fan of the Corte Vetusto Espadin you could also try Montelobos or Quiquiriqui. Corte Vetusto Espadin is a single-origin, artisanal mezcal made from mature, cultivated Agave Espadin with a hint of a secret wild Agave. It is respectfully hand-crafted in small batches in the traditional way; cooked in an earthen oven, crushed by a horse-drawn tahona, fermented naturally in open-topped wooden vats and finally double distilled in 250L copper pot stills. It is a joven (un-aged) mezcal and unapologetically distilled to proof. “Clear complexion. Meaty, savoury and broad on the nose with a delicious smoky, earthy, complex backdrop. Peppery, weighty and textural in the mouth with a lively interplay of smoke and Agave leading into a lingering finish.” – The IWSC judging panel.